1. Always make sure any treatment you give is fully effective. 2. Try to reduce your reliance on anthelmintics using management options and monitoring where possible. 3. Avoid bringing in resistant worms and/or other parasites by following a robust quarantine routine. 4. 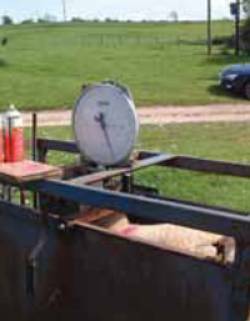 Minimise the selection for worms that are resistant to anthelmintics when you treat sheep. 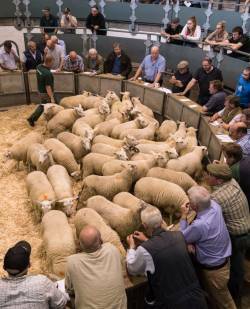 SCOPS is an industry led group that works in the interest of the UK sheep industry. 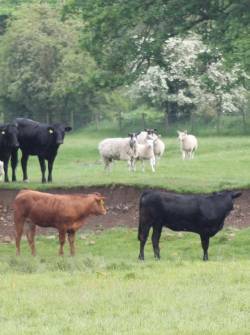 It recognises that, left unchecked, anthelmintic resistance is one of the biggest challenges to the future health and profitability of the sector. SCOPS includes representatives from a wide range of industry organisations – logos and links are below. The equivalent organisation for cattle is the Control Of Worms Sustainably (COWS). 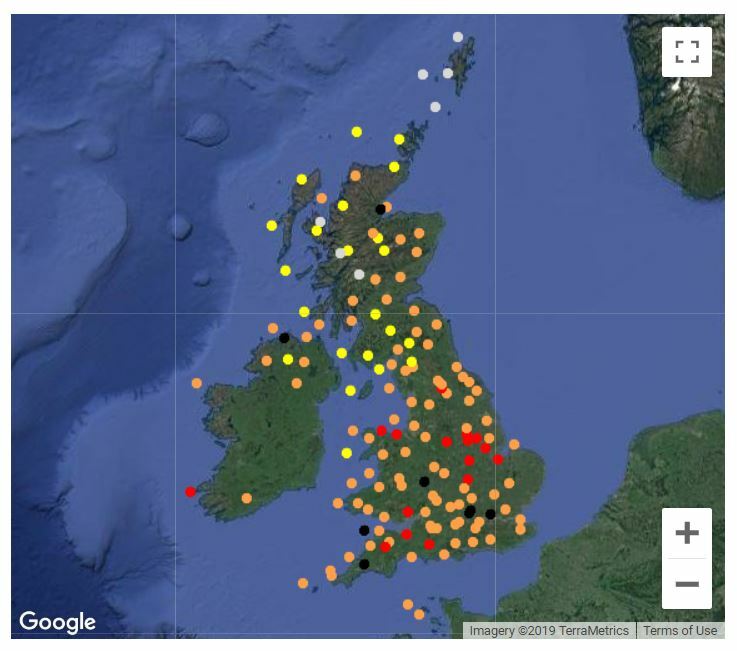 Into the second week of April with numbers of red and black dots on the SCOPS Nematodirus Forecast map now rising rapidly - be prepared to take action in these areas! 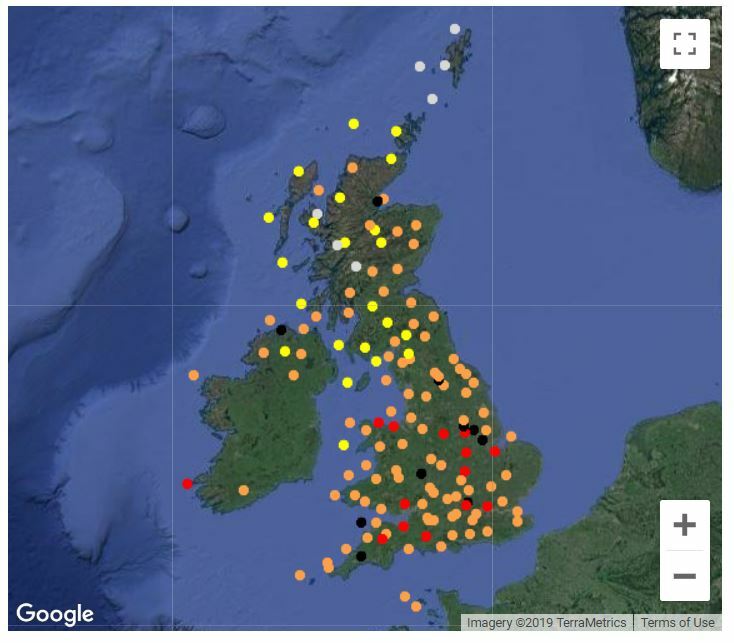 The SCOPS Nematodirus Forecast predicts the hatch date for nematodirus based on temperature data from 140 weather stations around the UK. 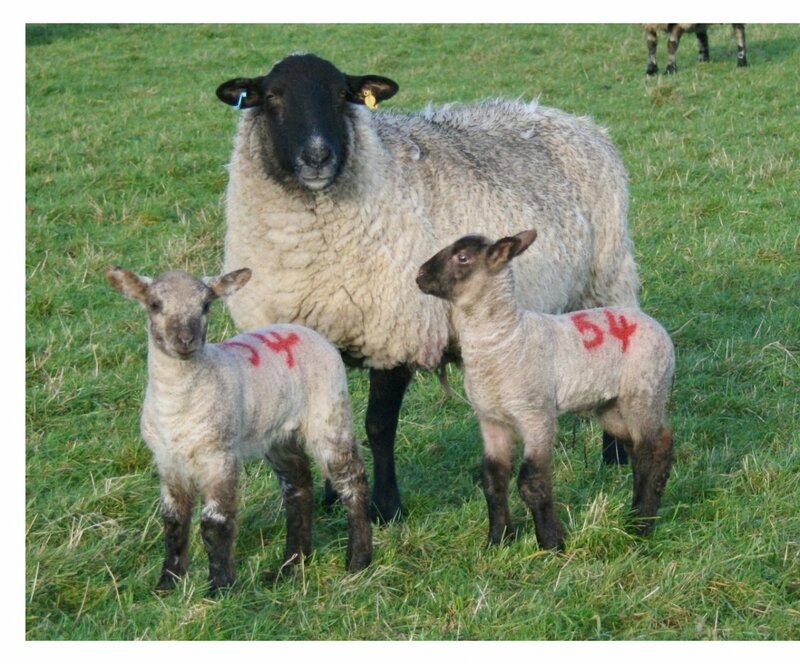 combination with on-farm grazing information, this provides a valuable tool to help farmers, vets and advisors protect lambs from the threat of disease. 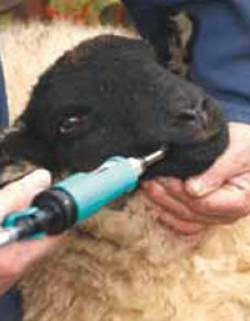 The risk has come much earlier this year and SCOPS is urging everyone in the sheep sector to be on their guard.